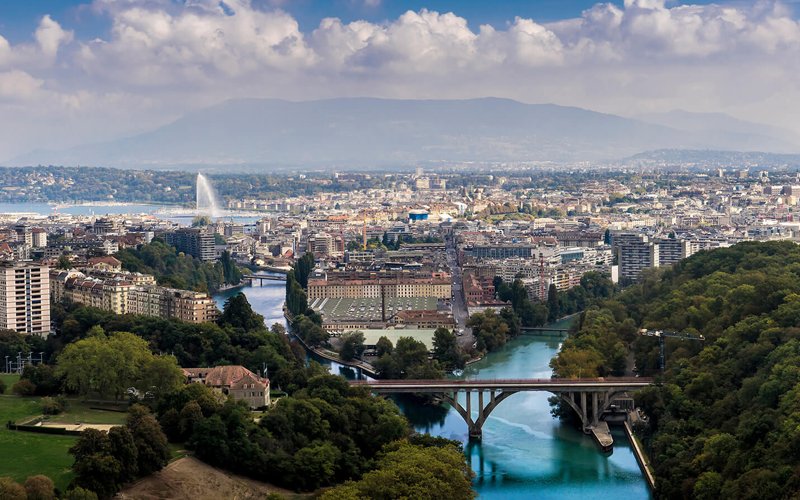 Systematica shortlisted for the Greater Geneva! Systematica is shortlisted for the competition “Visions for Greater Geneva Inhabiting the City-Landscape of the 21st Century”. The competition was launched by the Fondation Braillard Architectes with the aim to renew the tools, methods and devices that influence the shape and functioning of Greater Geneva. Systematica is part of the international design team led by SBA (Stefano Boeri Architects) and including Michel Desvigne, Baukuh, Bollinger+Grohmann and Armin Linke, among others. During the pre-selection phase the team presented a vision for future Greater Geneva that considers the city and its metropolitan area as a set of “Mille et une machines” (One thousand and one machines). The kick-off for the competition is scheduled for Decembre 11th in Geneva.